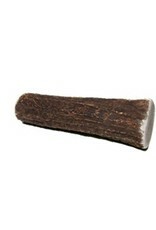 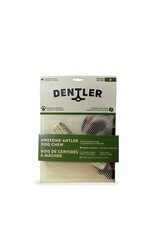 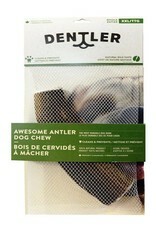 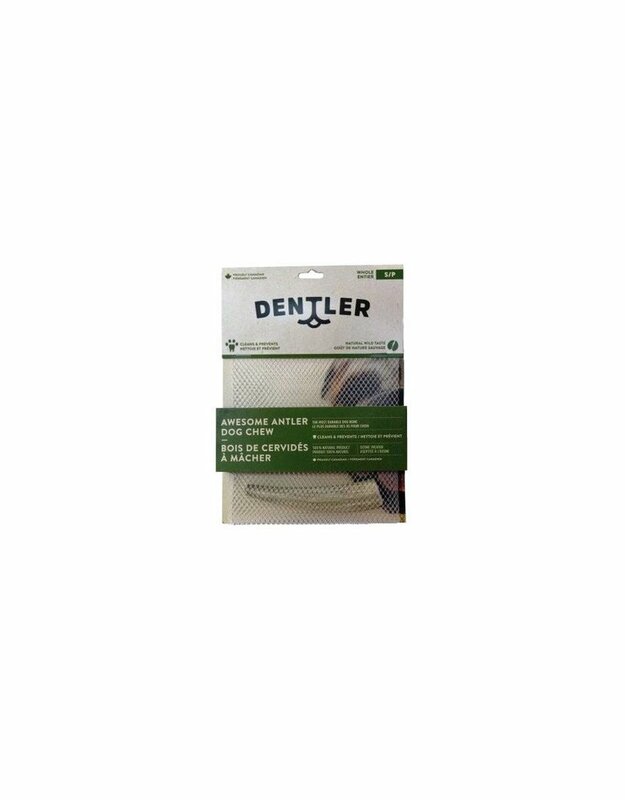 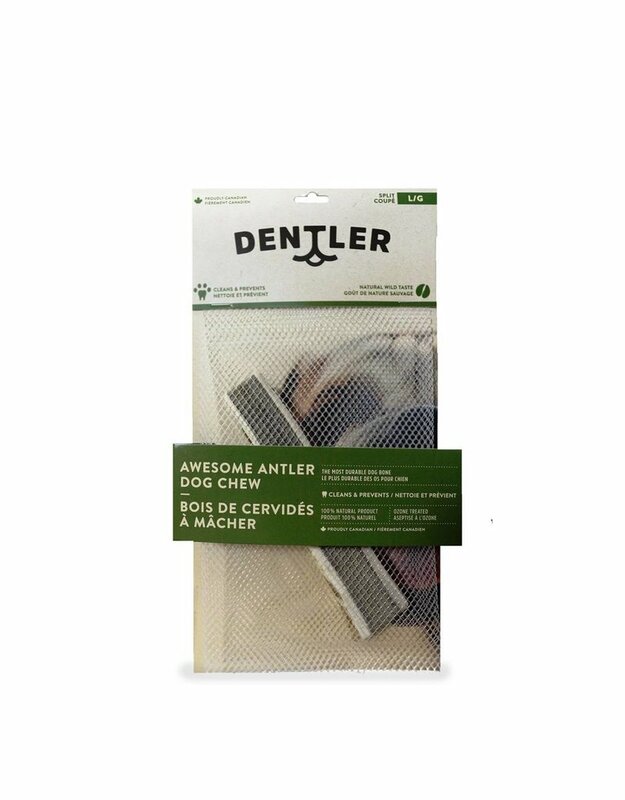 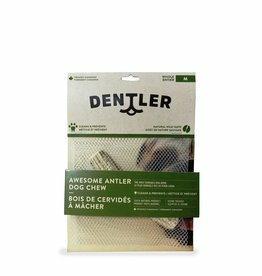 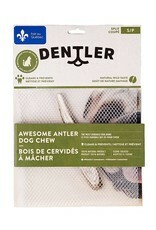 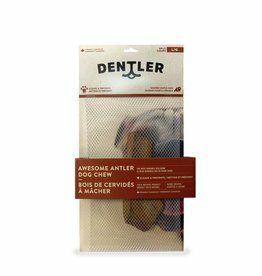 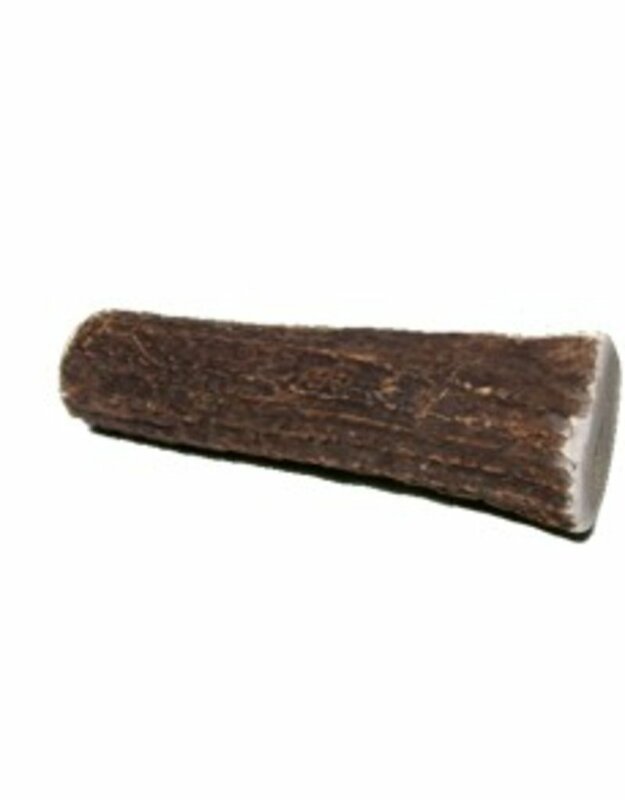 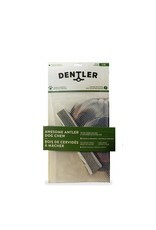 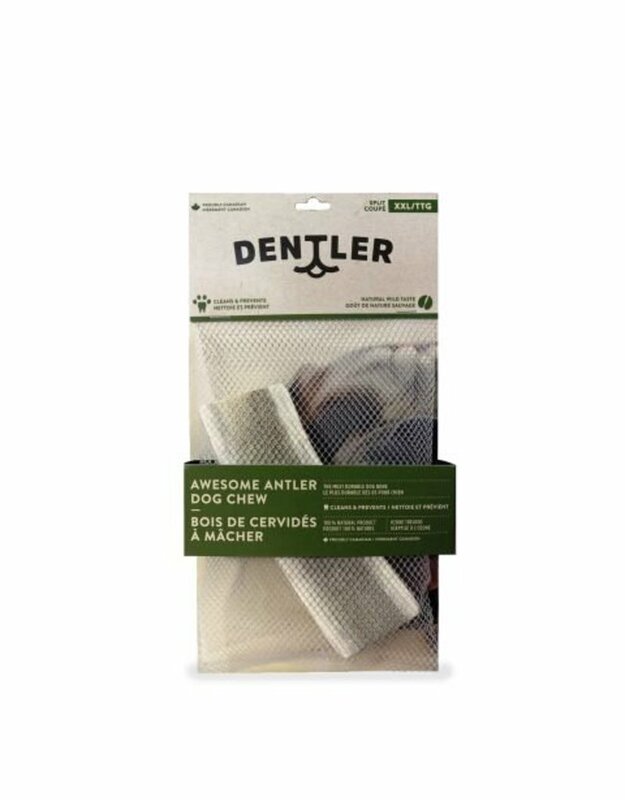 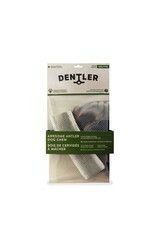 Dentler's Awesome Antler Dog Chew are local products. 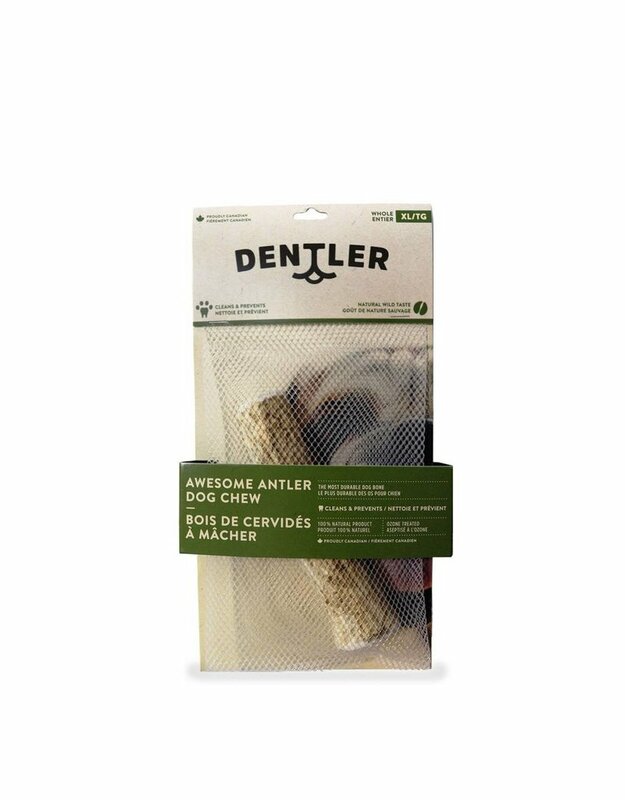 They are qualified as the most durable dog bones and allow your dog to play for hours on end while simultaneously keeping their gums and teeth healthy. 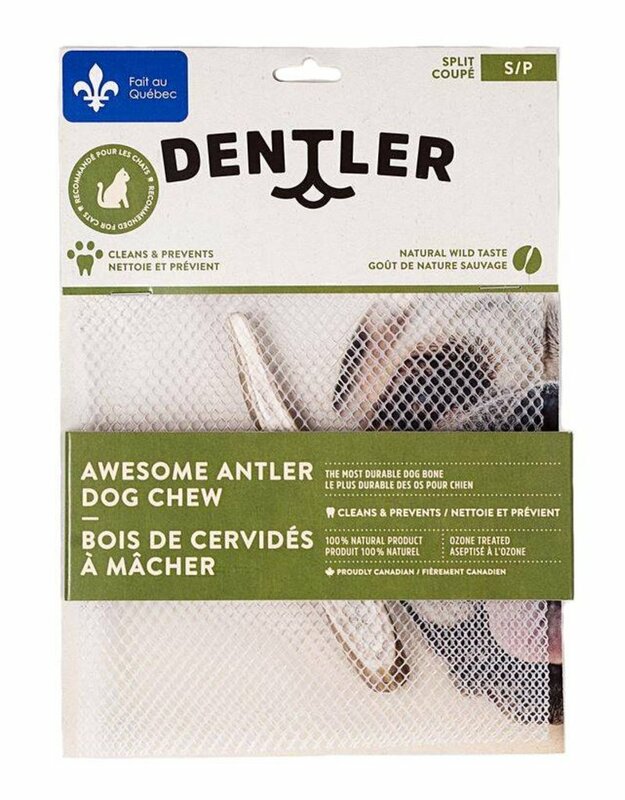 Help your dog satisfy its natural instincts with these natural sources of calcium, glucosamine and chondroitin.